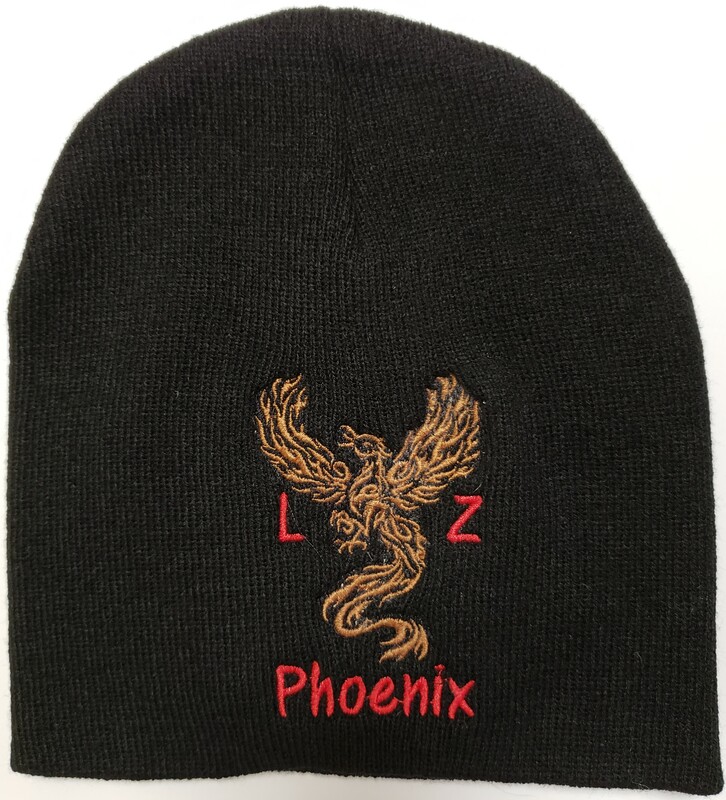 Show your support for our homeless veterans while staying warm for the upcoming winter chill with our official LZ Phoenix Beanie’s! 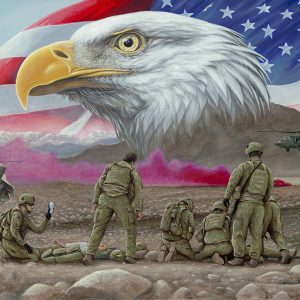 Locally embroidered with our logo, our beannie’s will last forever and provides a stylish style to support our local veterans. This 100% Turbo Acrylic is washable, keeps its shape, holds its color, and is resistant to stains and wrinkles. Its very lightweight and is a great option for people with allergic reactions to wool or sensitive skin.